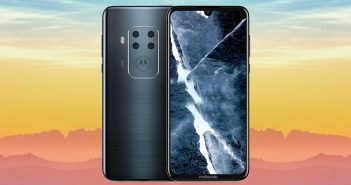 After announcing its latest smartphone, Motorola has finally launched its Motorola P30 smartphone in China. 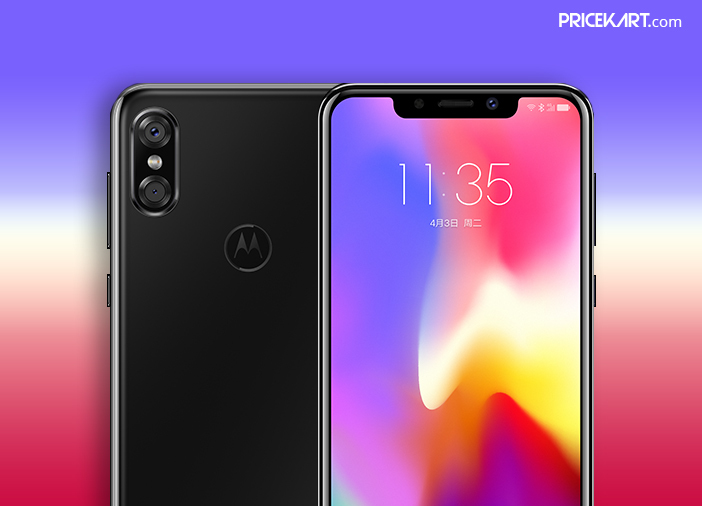 One look at the phone shows the similarity it shares with iPhone X. Lenovo-owned Motorola has also joined the bandwagon of smartphones with the notch design. Other similarities include face unlock, dual rear camera setup, edge-to-edge display, AI functionalities and much more. As of now, there is no news regarding the availability of the smartphone in India. 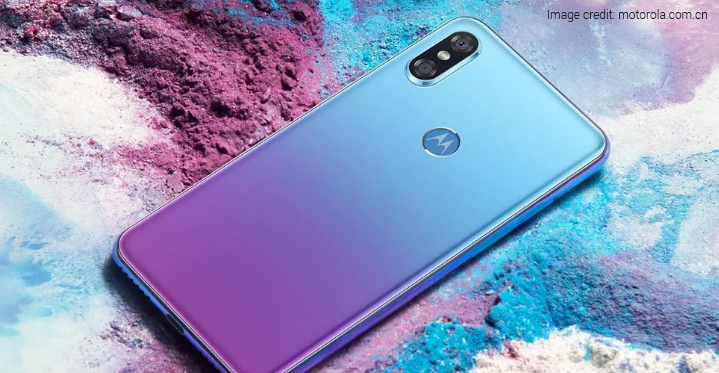 The 6GB variant with 64GB internal storage of Moto P30 is priced at CNY 2,099 which is approximately around Rs 21,400. And the 6GB variant with 128GB internal storage is priced at CNY 2,499 which is approximately Rs 25,400. The smartphone is available in Black, Aurora Blue and White colour variants. The smartphone comes with a 6.2-inch Full HD+ display with a screen resolution of 1080×2246 pixels along with an aspect ratio of 18.7:9. The phone is fuelled by an octa-core Qualcomm Snapdragon 636 processor paired with 6GB of RAM. Additionally, the smartphone will be available in two storage variants which will include 64GB and 128GB. 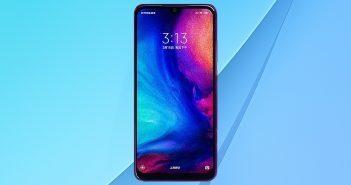 Motorola P30 currently runs on Android 8.0 Oreo. However, the smartphone will soon get the latest Android 9 Pie update as well. The smartphone is further powered by 3000mAh battery with support for 18W fast charging. On the camera end, Moto P30 sports a dual camera setup which includes a 16-megapixel primary sensor with f/1.8 aperture and a 5-megapixel secondary sensor with f/2.2 aperture. On the other hand, the front panel includes a single 12-megapixel sensor with f/2.0 aperture. 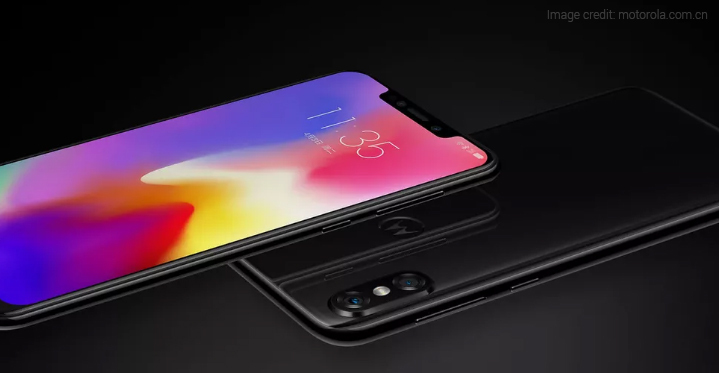 Moreover, the front camera includes AI and AR functionalities. Connectivity features on the smartphone include Wi-Fi, Bluetooth, 4G LTE, USB Type-C and a 3.5mm headphone jack. 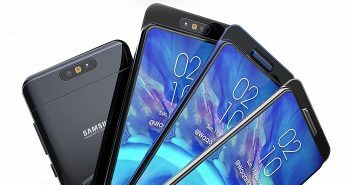 Furthermore, some of the sensors on the smartphone include a fingerprint sensor, proximity sensor, accelerometer, ambient light sensor, gyroscope and much more.